Did you know? Automated trading programs, like MT4 Expert Advisors, rely on signals received in real-time and sending orders with the fastest execution speeds possible. You can significantly improve the performance and reliability of EAs, and other automated trading strategies, by running them on a remote forex VPS. Our strategic server locations provide low latency to a majority of forex brokers (view the full list of brokers here). This will result in significantly improved order execution speed, for faster and more accurate fills on orders executed by your expert advisors. Whether you are an individual trader or a developer of financial software, we can provide the scalable infrastructure you will need to build your trading system on a solid foundation. We can help you expand seamlessly from VPS, to multi-node cluster, to full 10Gbit rack. When developing and evaluating EAs for MT4 (expert advisors), it is useful––if not required–to backtest strategies. Fortunately, MetaTrader has a backtesting utility built-in, but it’s not very useful with its default settings. You will notice that MetaTrader reports somewhat low test modeling quality if you simply plug in a strategy and test against the data you have available. Here we will show you how to backtest expert advisors on MT4 with 99.9% modeling quality. In order to maintain high-quality EA test results, it is necessary to import tick data into MT4 from a verified, external source. We recommend tickdata from Dukascopy, who have archived tick-by-tick market data going back almost 10 years. 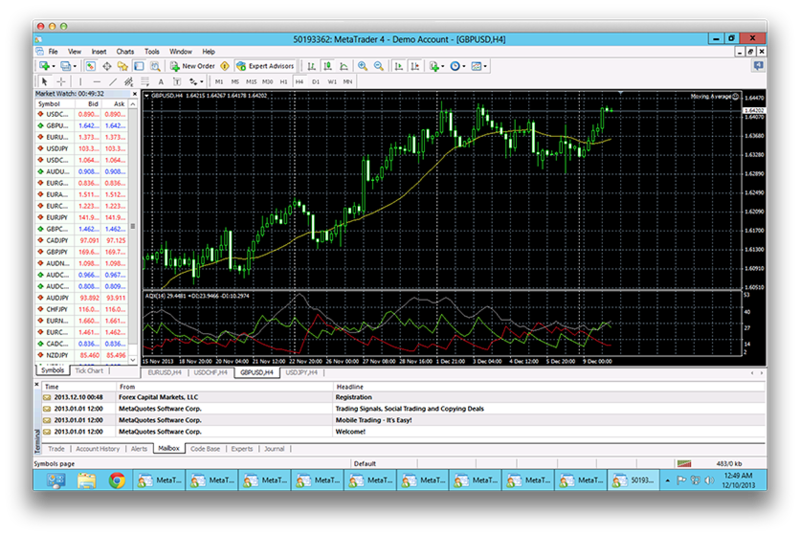 Tickstory is a program that will automatically import tick data into MT4, which you can then use to backtest EAs. 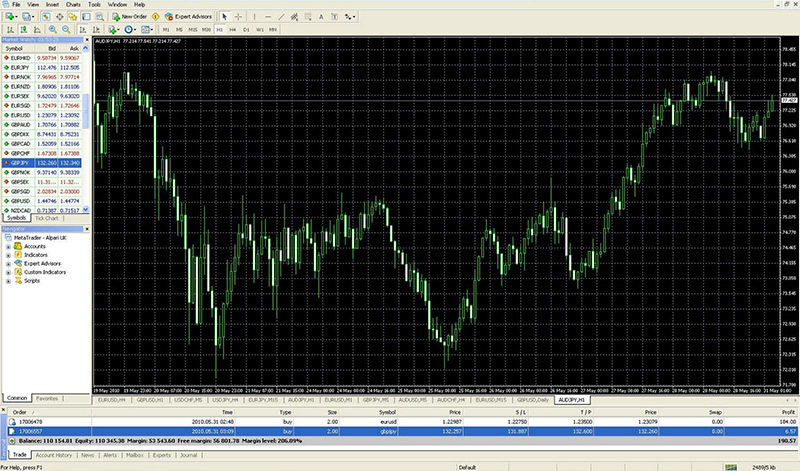 Backtesting can be done on your local PC running MT4, or on the MT4 platform installed on your forex VPS. To generate the files necessary to import into MT4 and begin backtesting, all you need to do is choose the currency symbols and timeframe you would like to download in Tickstory. The application will do the rest. You can also produce custom formatted CSVs to import tick data into NinjaTrader, StrategyQuant, or another platform for testing. FXVM Technology Partners and FX Brokers with low latency. Get Started Right Now! It only takes 30sec for us to deploy your new server. Copyrights © 2013-2016 All Rights Reserved by ThinkHuge Ltd dba FXVM.